My favorite things. The ultimate Christmas gift giving guide for real people. So Christmas is getting closer. As much as I would like to ignore this fact it probably is about time to halt my pattern of Christmas gift buying denial that leaves me scouring the stores a few days before Christmas, searching for the illusive perfect gift. Being a big ball of stress right before Christmas isn’t how you should live your life. So to try and help you out I thought I would share a few of my most favorite things that can also become the perfect gift to give. 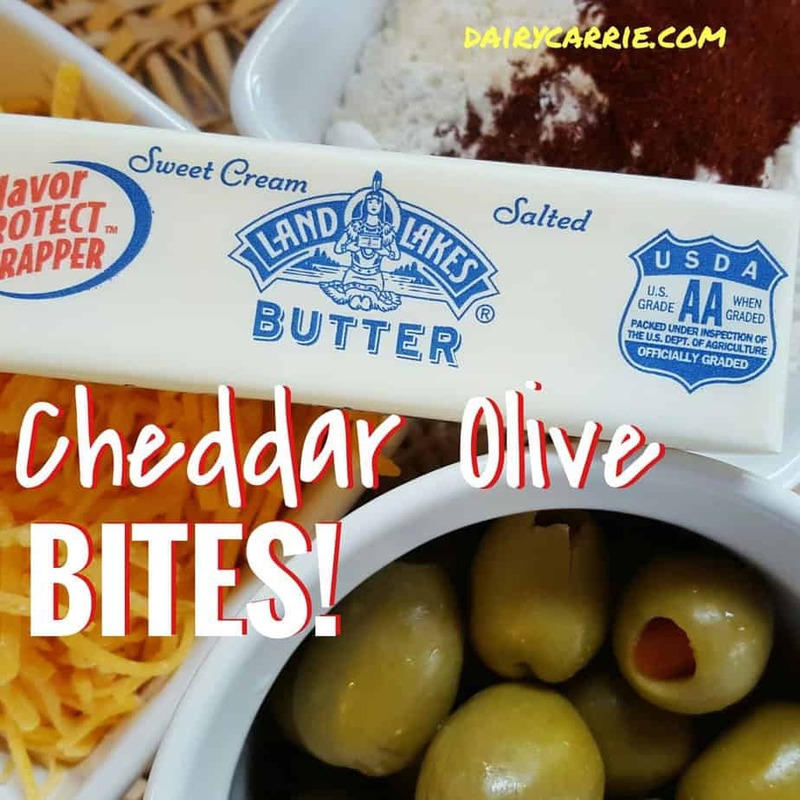 Everything on here is Dairy Carrie tested and approved! You won’t find million dollar bras or a Lexus on this list, just real things that I think are awesome enough to share with all of you. If this list leaves you still scratching your head about what to buy, you should probably just give up and buy everybody scratch off tickets. The Ultimate Christmas Gift Guide. Dirty Name Ranch Leather Cuff. Have a special gal on your list that you want to impress? Check out Dirty Name Ranch on Etsy by clicking here. 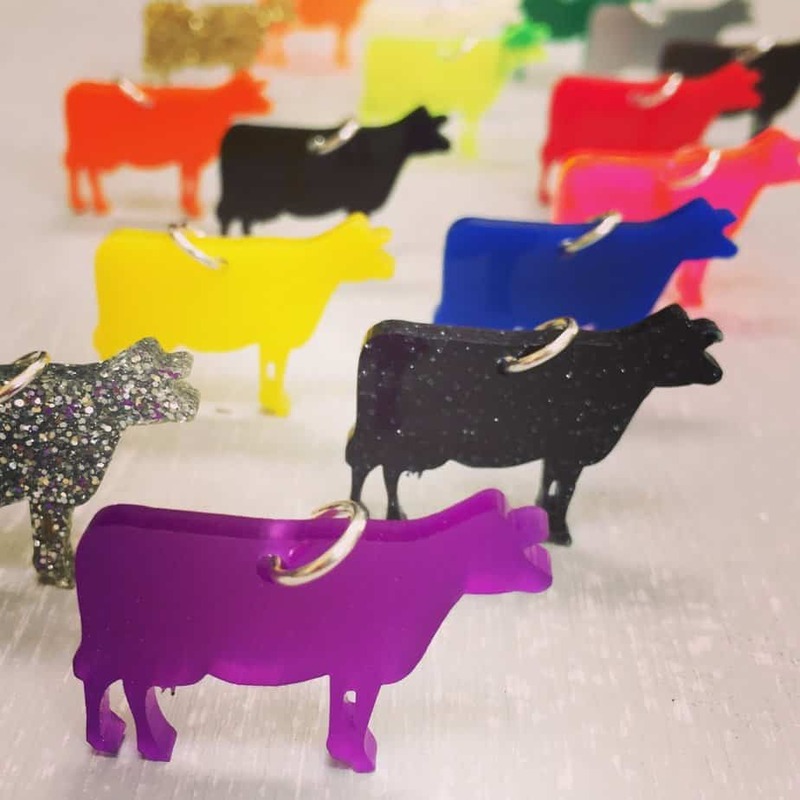 Not only are the cuffs that she makes fun and funky they are affordable! 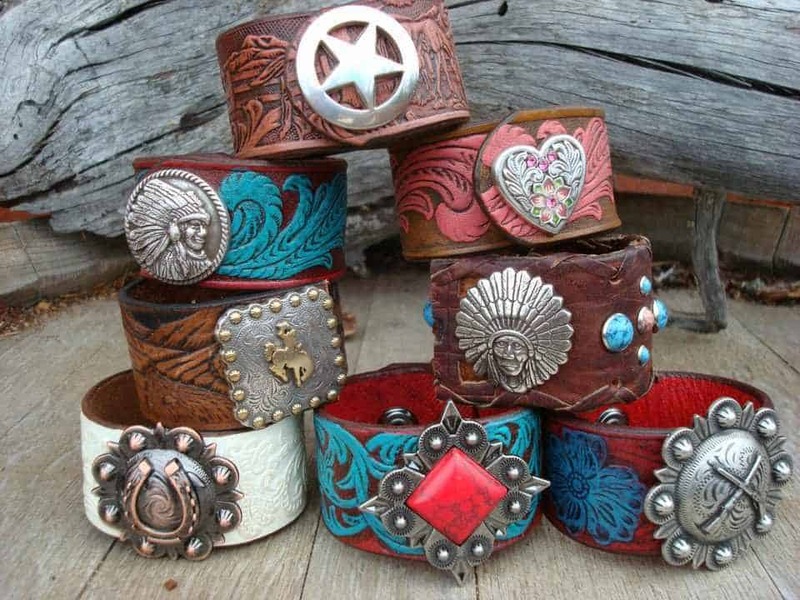 She has tons of styles including many that are made from vintage belts. Not seeing exactly what you are looking for? She does custom orders! I had her make a cuff for me with “Worth the Fight” stitched into it. 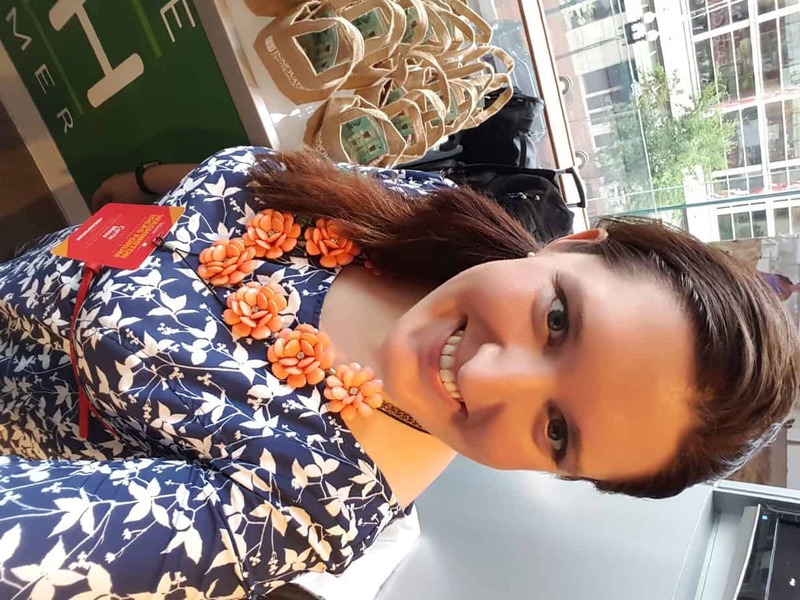 The process was simple and the product was beyond my expectations, especially for the price. If you have a true music lover on your list, this is a phenomenal album that deserves to be listened to on repeat. 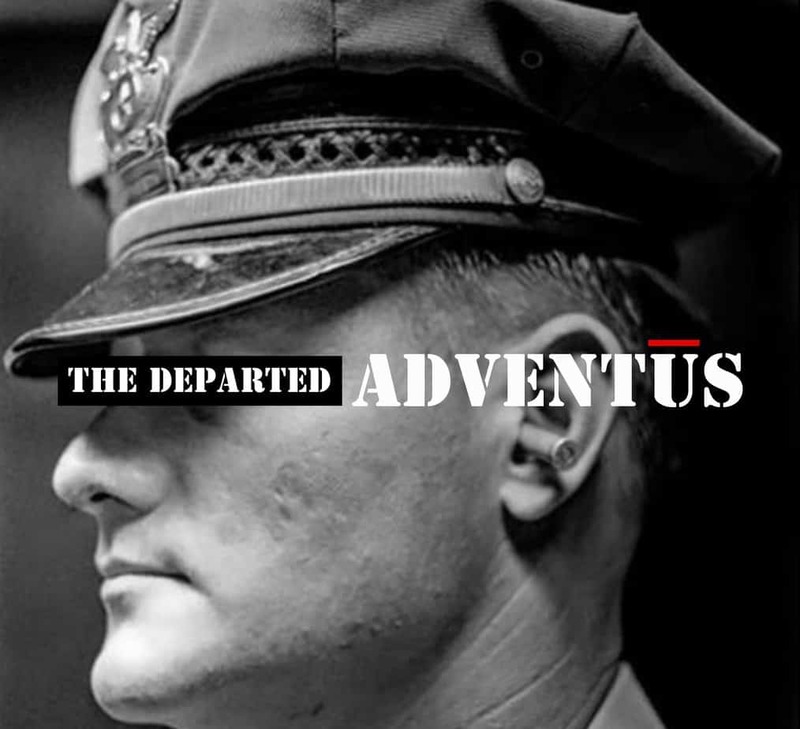 I have talked about The Departed often on this blog, including the Worth the Fight post that so many of you read and participated in. The album has officially been released and now you can get your hands on it. Long story short, this album rocks. Click here to get your copy and then buy an extra as a gift. No surprise to find a cheese gift box on my list. Double no surprise that it’s Sartori. Good cheese is an amazing gift for your father-in-law, boss or clients. Bad cheese just isn’t a good idea. 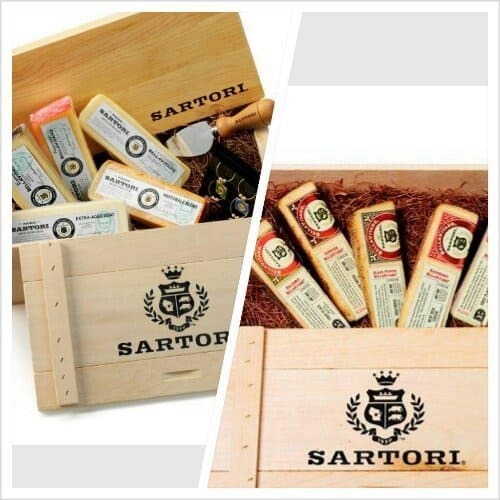 Sartori has an amazing gift box set up for holiday giving. (And another one will be added soon!) Check out their website to order by clicking here. 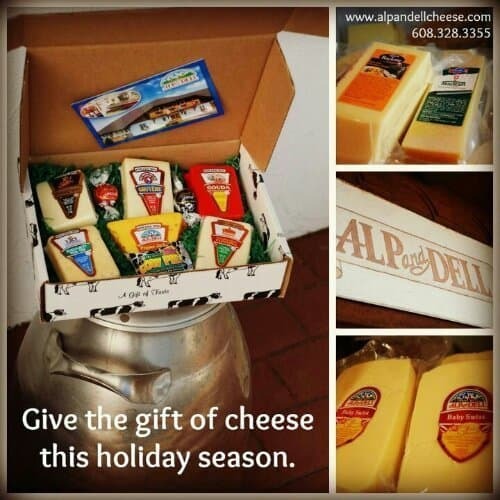 If you are wanting more of a variety of cheeses to give I highly suggest checking out the Alp and Dell Cheese Store. They are my favorite place to go and buy a variety of cheese. They ship for a reasonable rate and their customer service is stellar. Tony is a great guy and his shop deserves your business. Click here to make your own cheese basket. I never realized that Duluth Trading wasn’t a place where everyone shopped. 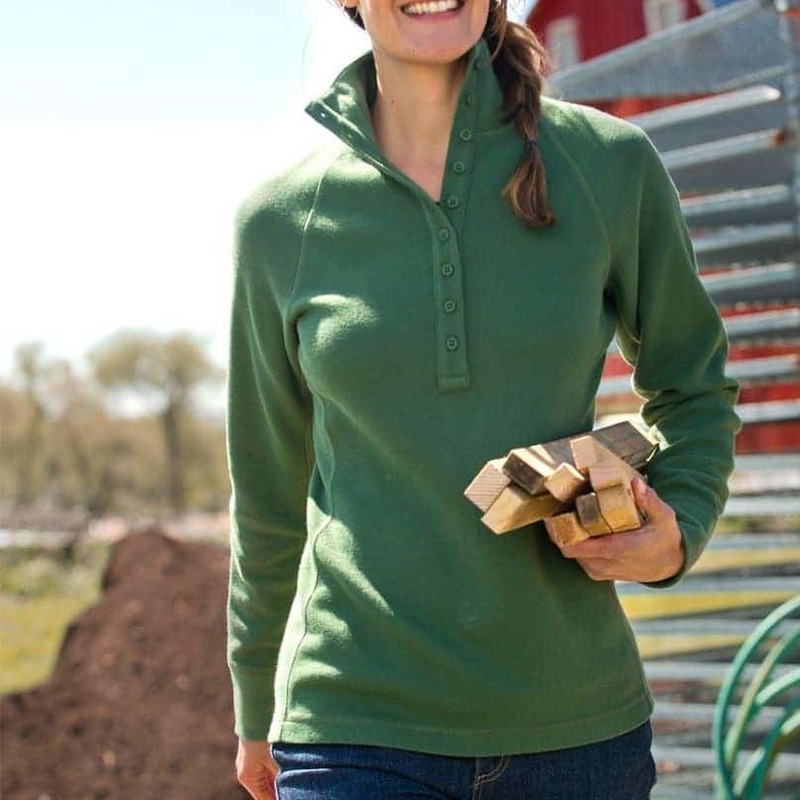 With their close proximity to me (they are a Wisconsin company) I took for granted the fact that I always had a place to buy quality clothes that fit well and wear like iron. A few days ago a friend posted that he had a hard time finding Medium Tall shirts. 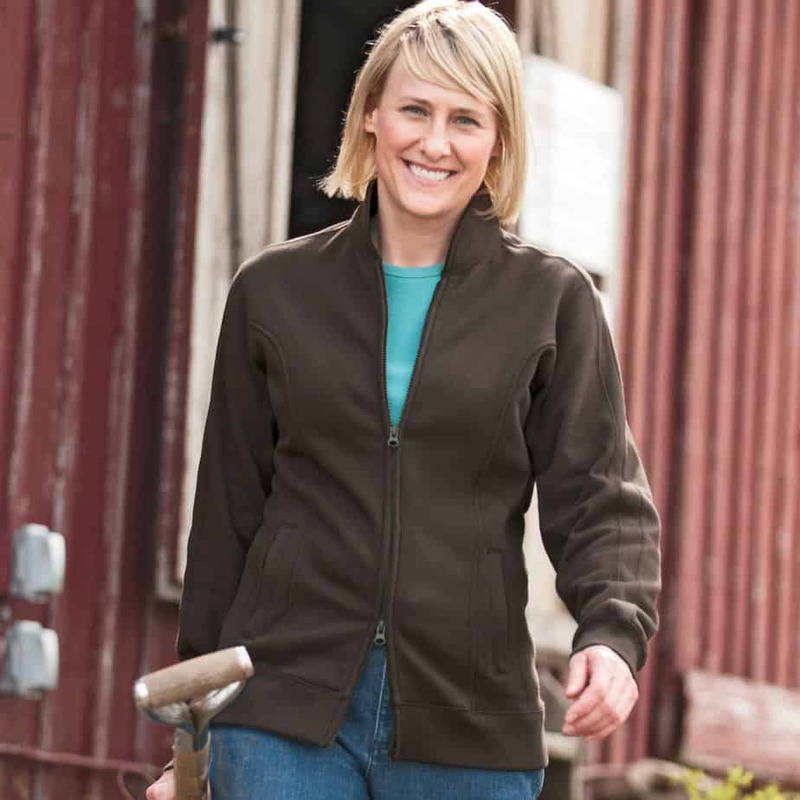 I know I have a heck of a time finding clothes long enough for myself… Until I head over to the Duluth Trading website. This is the perfect place to shop for the Men and Women in your life who work hard and want quality clothes. Go check out their website by clicking here. Then take a minute to listen to the fantastically hilarious approach they take to their marketing. Udder Tech Waterproof Bibs… In pink! Since we are talking about gifts for real people I have to add in the waterproof bibs from Uddertech. And to prove that I am not making this list up, yes that is my rocking my new pink bibs. In real people land, it rains. Being wet and cold is no way to spend your day. 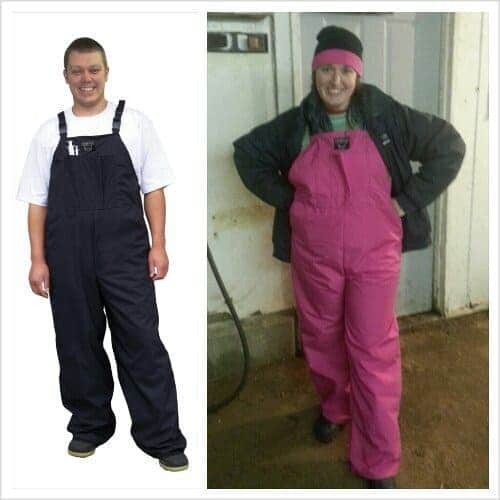 Now that Uddertech has pink bibs I can stay dry and still look like a girl. But these bibs aren’t just for dairy folks. They are awesome for anyone who works outdoors or enjoys hobbies that don’t keep them locked up inside. Black or Pink, these bibs are great. 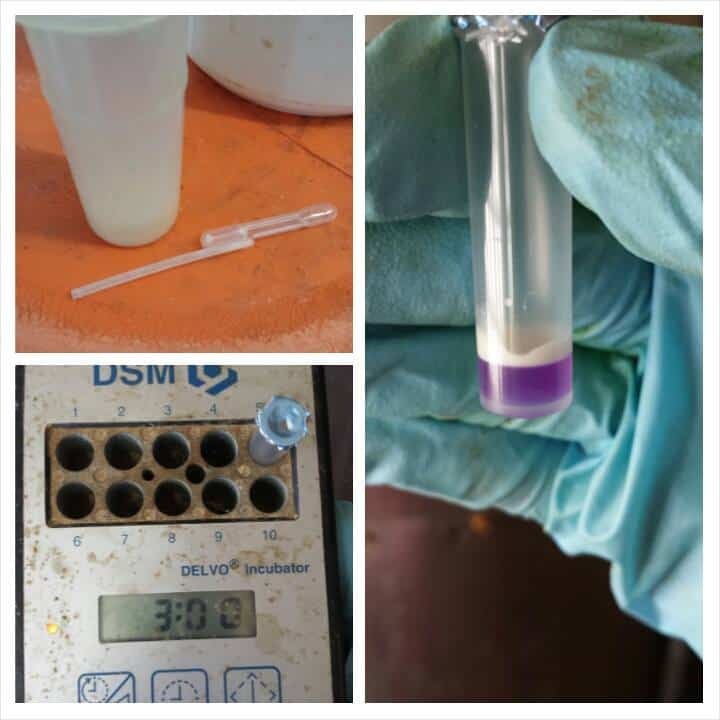 Check out the UdderTech website by clicking here. Since I discovered Rumchata last year at Christmas with my family, it’s only appropriate that I include Rumchata in my gift giving guide. If you think it’s weird to give booze on Christmas…. you probably wouldn’t fit in with my family. Let’s be honest, after the hustle and bustle of the holidays we all could use a little Rumchata. 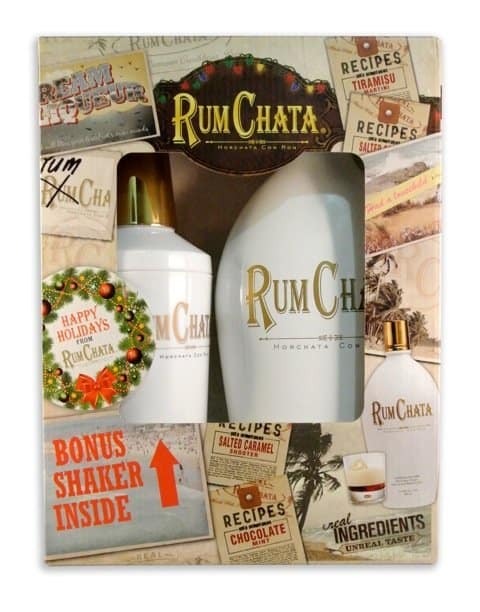 You can get Rumchata at many liquor stores and their website is full of great recipes, check it out by clicking here. And CLICK HERE for an awesome discount on one more of my favorite things! The 2016 Farmer’s Christmas Gift Guide! What to buy a farmer for Christmas-2015 Edition. 11 Comments on My favorite things. The ultimate Christmas gift giving guide for real people. 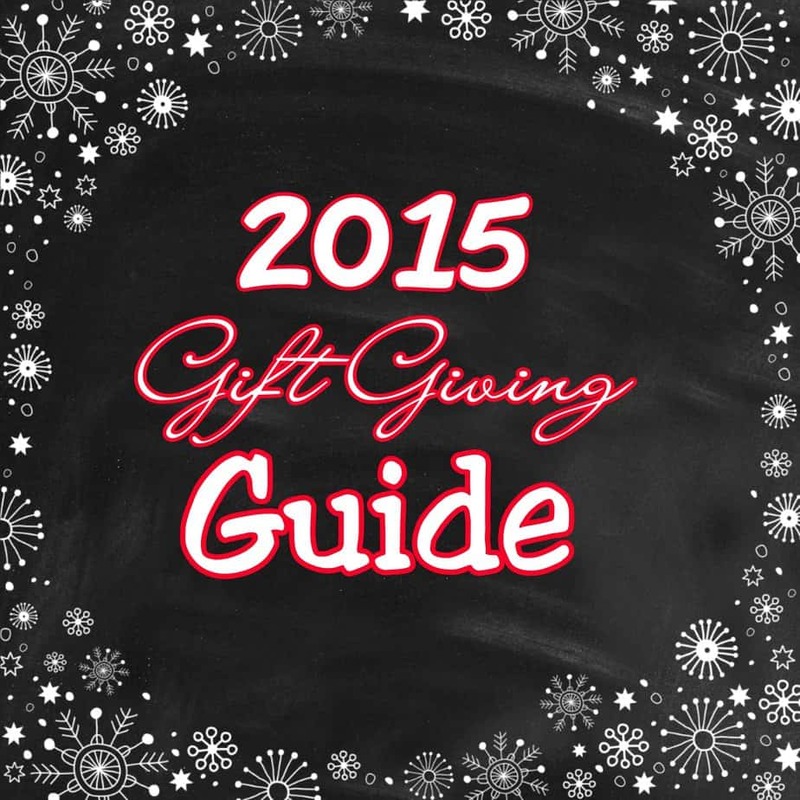 Only on a dairy blog does cheese get its own category in the Christmas gift guide post. I love it! Thank you Carrie for featuring DIrty Name Ranch & Saddlery! We had a blast working with you on your cuff! Giddy Up!! What they have Pink bibs?!?! Added to my list! Great list Carrie! Too bad I already bought my Udder Tech rain bibs. They are AWESOME! I will have to check out the cute cuffs (for myself of course).